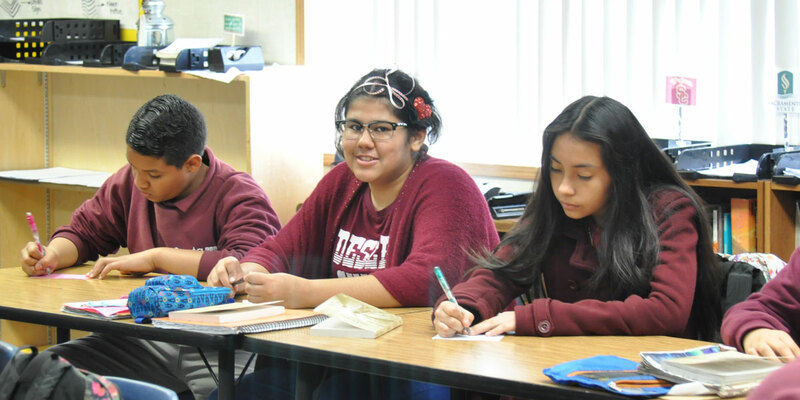 Founded in 2009, PUC Santa Rosa Charter Academy is a high performing middle school serving students who live in Northeast Los Angeles. 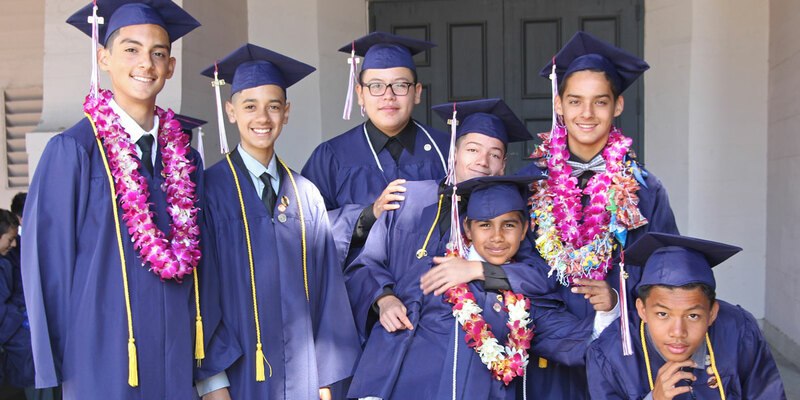 We focus on ensuring that our stud graduate from our school prepared for high school with a vision of future college graduation We also offer a rich after school program with team sports, homework support, and arts enrichment activities. Our athletics program includes Volleyball, Flag Football, Soccer, Softball, and Basketball. Our clubs include Robotics, Mouse Squad, Cooking, Cheerleading, Visual Arts, and Drama. We offer arts and martial arts classes to every student. We highly value our families and seek their engagement. 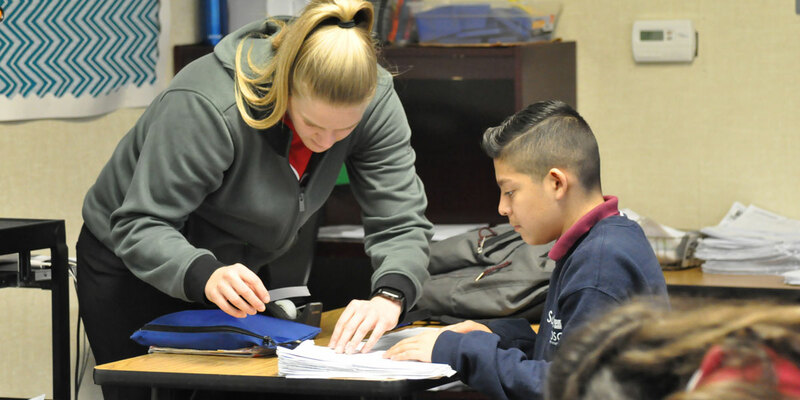 Tutoring and other interventions and support are provided for students as needed to ensure their success. 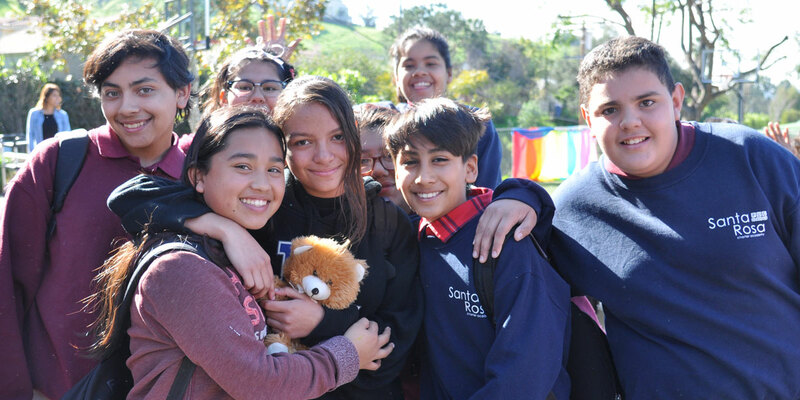 *PUC Santa Rosa Charter Academy is governed by the Partnerships to Uplift Communities Los Angeles (PUC LA) Board of Trustees. 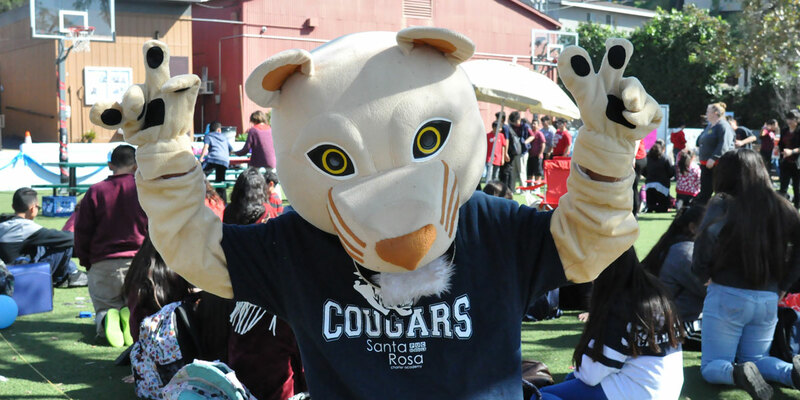 PUC Santa Rosa Charter Academy serves grades 6-8. If you are interested in enrolling your child in our school, please click on the link below.